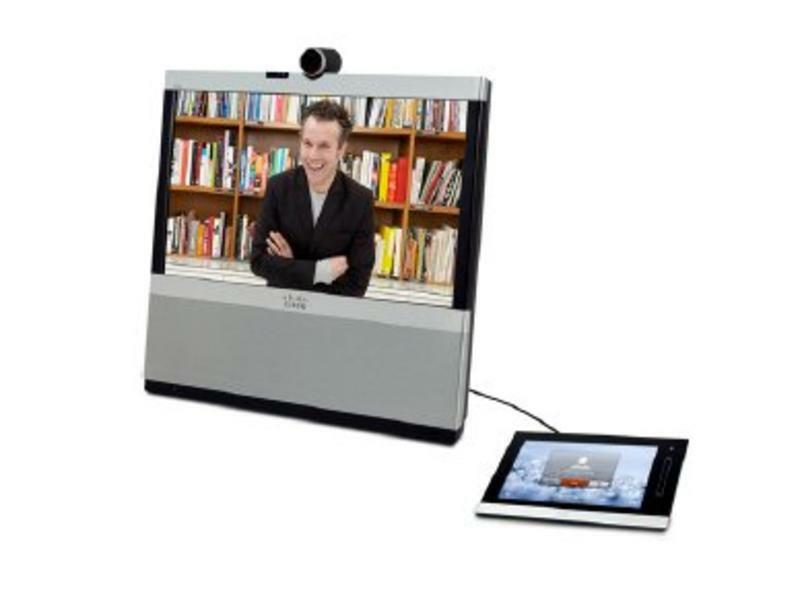 The Cisco TelePresence EX Series transforms the workplace by combining work, communications, and collaboration-all on the desktop with just the touch of a finger. The EX Series is an all-in-one tool that streamlines the desktop so you can fluidly move from individual work on your laptop, to a quick video call with a colleague, to problem-solving over shared spreadsheets. 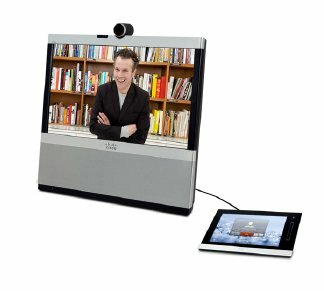 Tight integration with Cisco Unified Communications Manager also provides EX Series users with powerful video and voice functionality. 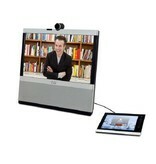 The series comprises the EX90 and the EX60: The EX90 is designed for the team leader or manager for immediate presence with customers, partners, and employees, while the EX60 can be scaled throughout the organization, designed especially for the knowledge worker or individual contributor. 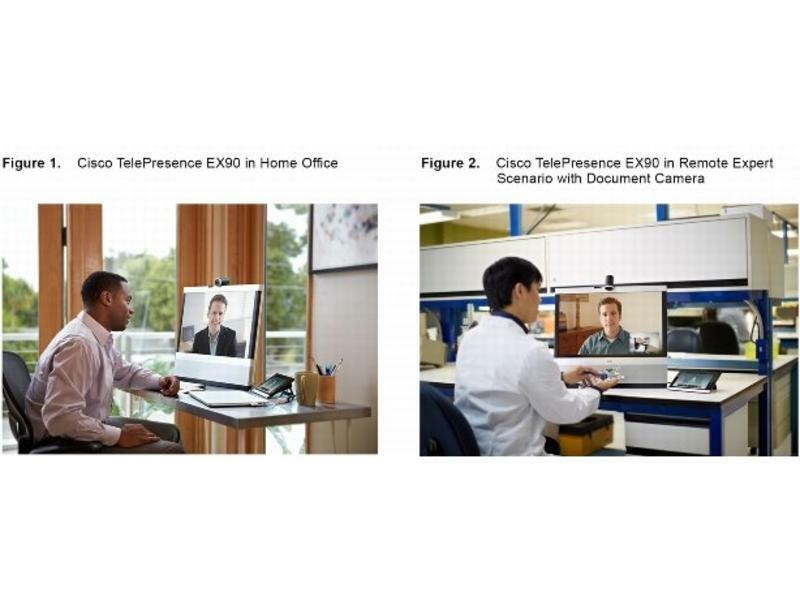 The EX Series is part of the broad portfolio of Cisco TelePresence systems offering immersive, multipurpose, and personal endpoints to meet the needs of organizations of all sizes. 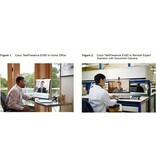 Cisco TelePresence technology powers the new way of working where everyone, everywhere can be more productive through face-to-face collaboration.